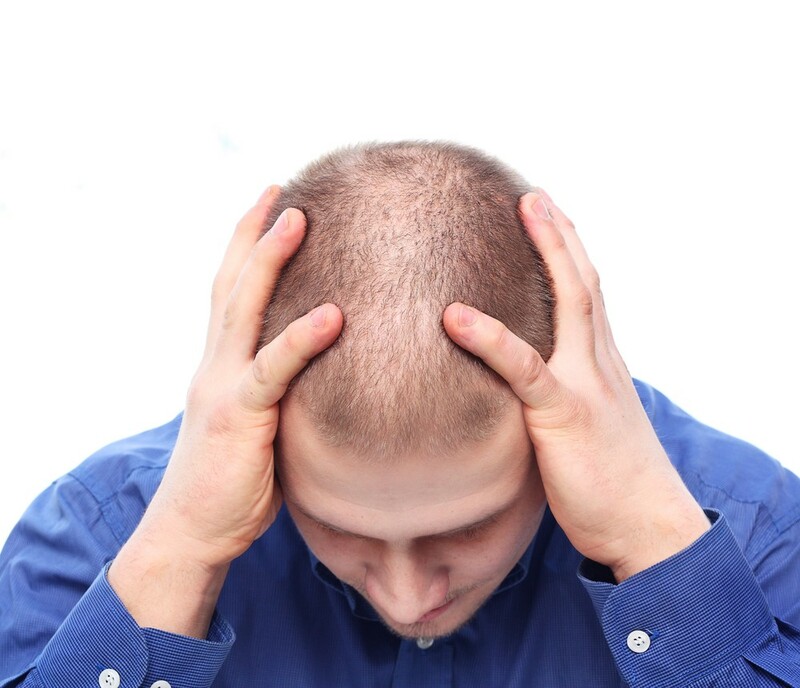 It’s often been claimed that hair loss is caused by prolonged exposure to sunlight. Although this can damage your hair itself, drying out the moisture from the strands, it doesn’t affect at the follicle level which is essential for hair retention. 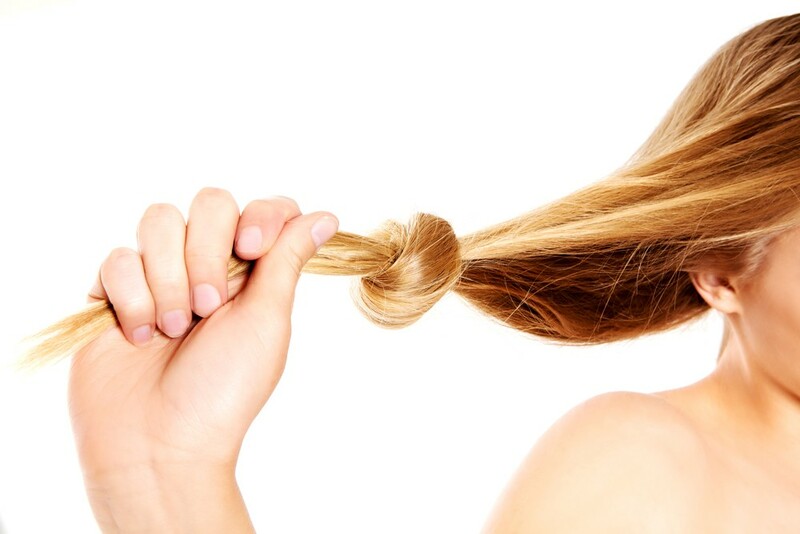 Your hair acts as an effective barrier from the UV rays, protecting those sensitive follicles from damage. All in all, you can still work on that radiant summer tan of yours. This, ladies and gents, is no myth. It is indeed possible to suffer hair loss as a result of hairstyles that put excessive tension on the follicle itself. For instance, wearing cornrows, ponytails or tightly winding hair onto rollers. 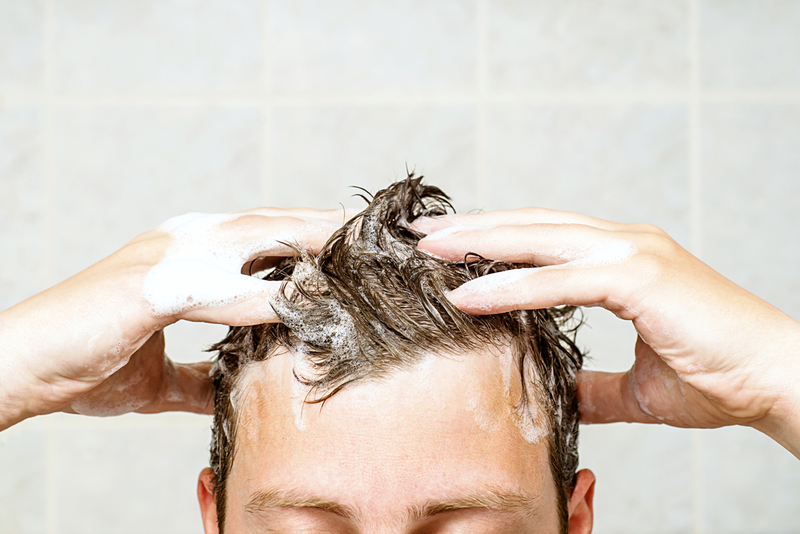 Self-expression is important, but we’d argue that your hair shouldn’t fall victim to it. 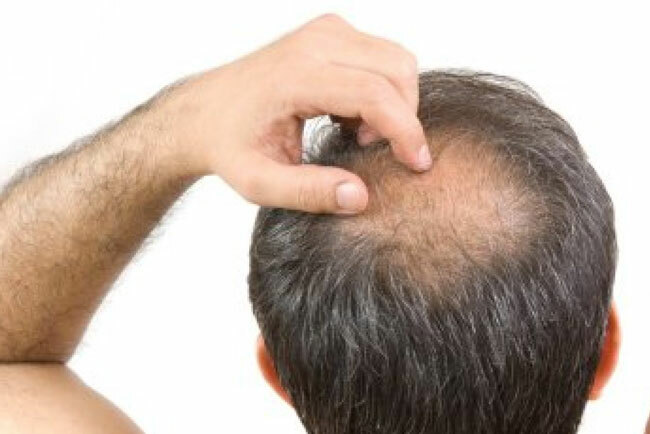 Is balding really a result of age? We have to admit, yes it is. 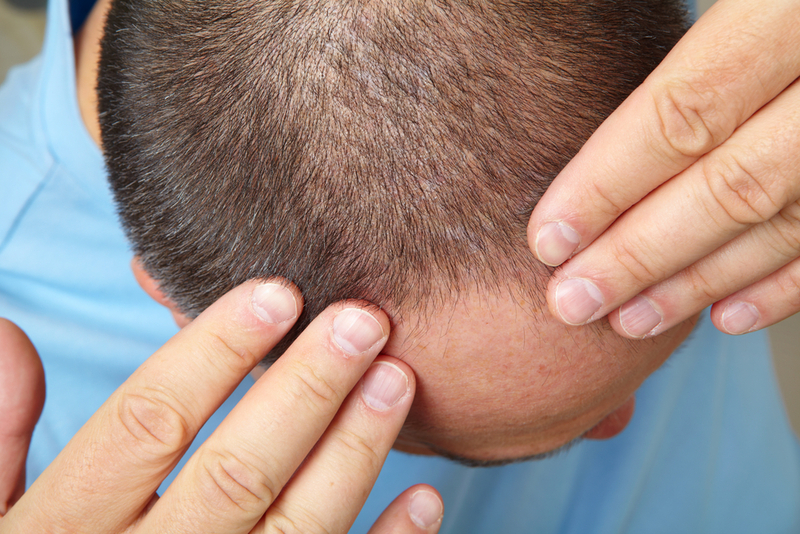 As we age, the number of active follicles on our scalp gradually declines resulting in hair loss and thinning hair. Nevertheless, despite these collective factors, there’s still hope. Applying the right science, it’s possible to stimulate your follicles, this in turn promoting healthy hair growth. Advanced Formula Lotion Spray provides a high potency treatment to encourage increased blood supply to your scalp. In so doing, your hair follicles can benefit from the essential nutrients they’ve been deprived of, no matter how far gone you may believe your hair loss to be. Defy circumstance with our range of hair growth treatments available online or contact us today on 0800 191 0477 to order yours.